On April 13, 2014, I was given the opportunity to take the bluebonnet photograph of my dreams. 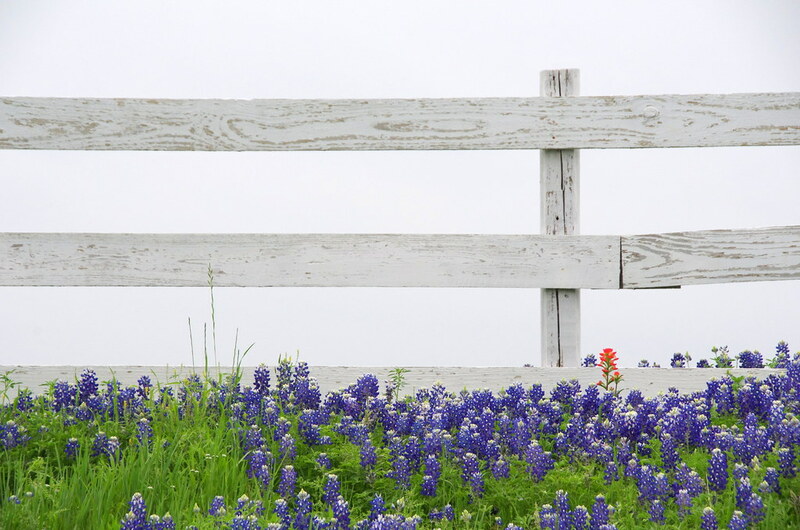 Seriously — I’d wanted to take a photograph of bluebonnets with a fence behind them for YEARS. This shot could not have matched what I had envisioned in my head any better.